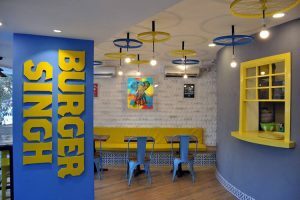 Burger Singh, the largest chain of homegrown Indian flavored burgers has recently announced two new outlets launch in the Pink City. Of these, one outlet is located in Mansarovar and the second one in M.I Road which will be shortly. 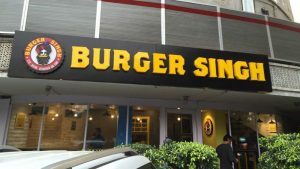 By end of 2019, Burger Singh plans to expand a total of five stores, and the remaining two are touted to be operational in the second half of the year, totaling the number of stores to seven by end of 2019. The brand is going to bring a whole new range of food taste and varieties with Indianised burgers to Jaipur. Home-grown restaurant chain Burger Singh is planning to raise around Rs 50 crore in series B funding by early 2019. The burger chain that opened its first drive-through in Gurugram is planning to open around 100 outlets in the next 3 years. “Jaipur is a promising market for burgers in particular. Current players there have been turning over phenomenal numbers. 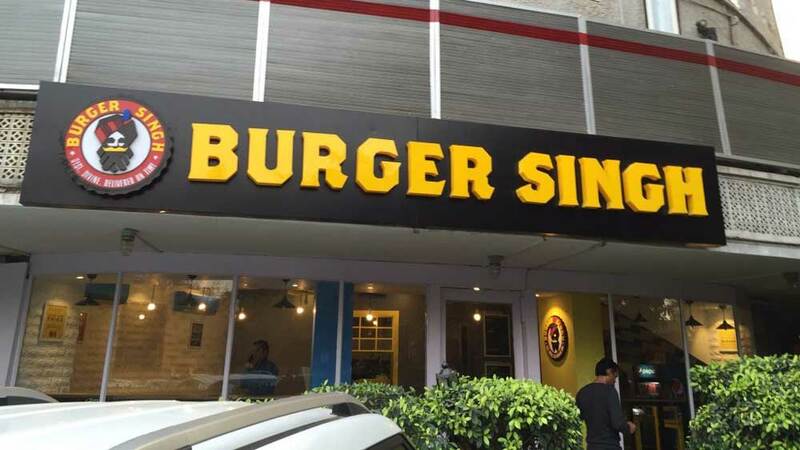 As an established chain, we feel we will be able to add to the value proposition for the customer in terms of food, quality, and price”, said Kabir Jeet Singh, CEO & Founder of Burger Singh. The Pink City can now relish the exclusive taste of Indian burgers such as Chotu Singh, United States of Punjab, Bunty Pappeh Da Aloo, Amritsari Murgh Makhani, Bihari Gosht, Malabar Express, among others and the unique customized drink and appetizers named Tony Pappeh Da Jeera Soda. The new stor which is just opened at Mansarovar will employ 20 employees. The number of employees is likely to go up as the sales from these outlets add to the business. The management for the Jaipur outlets will be taken care of by the Head quarters in Gurgaon, Haryana. 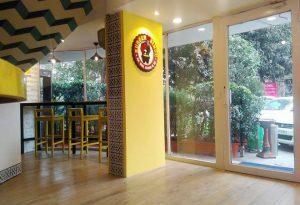 Kabir Singh has massive plans by end of the year they expect to have 40 operational outlets, actually their strategy is to expanding in the northern and eastern regions of India. Besides Delhi-NCR region, they are also planning to expand in Jaipur, Chandigarh, Lucknow and Kolkata. 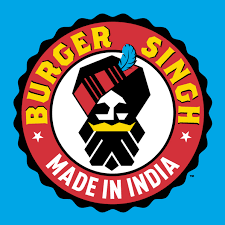 Known for Indianizing a typical western flavor, Burger Singh specialties include the vegetarian Keema Pao, the Pao Bhaji Burger, the Malabar Express Chicken Burger and Channa Burger for the vegetarians, the Jaatputt Chicken Burger, the Amritsari Murgh Makhani Burger, the Udta Punjab Burger, the Bunty Pappeh Da Aloo Burger and the United States of Punjab Burgers in both vegetarian & non-vegetarian options, among others.